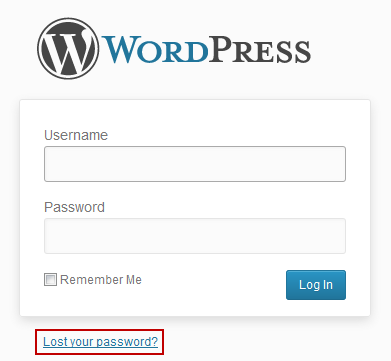 Unfortunately I have forgotten my wp-admin password, how can I reset it so I can access my admin cpanel? WP Admin and cPanel are two completely different interfaces. Which one are you trying to get access to? unfortunately the email address that I am entering is telling me that it’s incorrect email address. Is there any other way I can retrieve it? Yes, if you have access to the server’s control panel and can get to phpmyadmin, you can manually change the password value in the database. Easier to just keep trying the email addresses that you might have used.